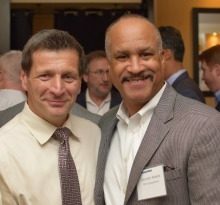 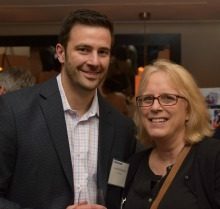 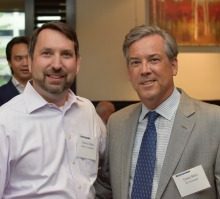 On June 22, members of the WashingtonExec community came together for a GovCon Executive Mixer at Chef Geoff’s in Tysons Corner, sponsored by Bloomberg Government. 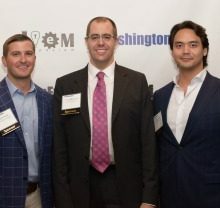 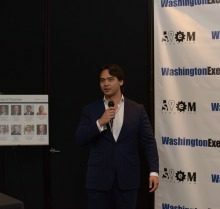 Executive mixers serve as a casual networking opportunity for executives to meet and catch up with members of various WashingtonExec councils and branches of government contracting. 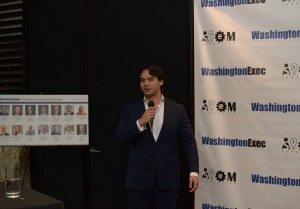 The WashingtonExec Federal Acquisition Council, Cyber Council, Big Data Council, Leadership Council, Intelligence Council, Strategic Human Capital Council, STEM Council, Federal Business Council, Emerging Technologies Council, General Managers Council, MARCOM Council and Internet of Things Council were all represented at the happy hour. 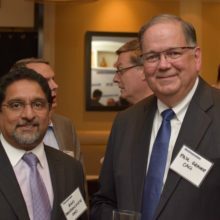 Read more about WashingtonExec’s councils and chairs here.